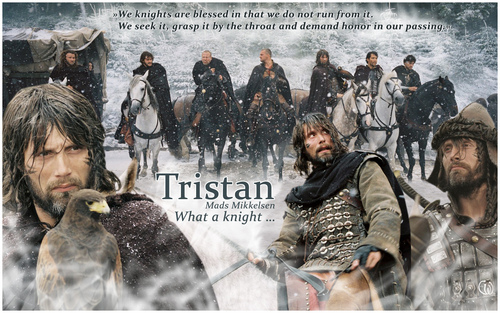 Mads Mikkelsen as Tristan in King Arthur. 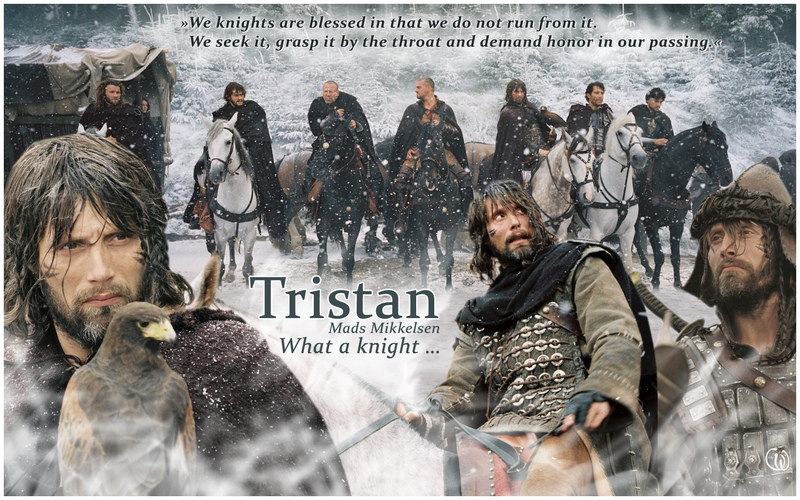 Mads Mikkelsen as Tristan in King Arthur 2004. HD Wallpaper and background images in the Мадс Миккельсен club tagged: mads mikkelsen danish actor james bond clash of the titans king arthur clive owen tristan knight. It seems most people fell in love with Mads when they saw him in King Arthur , ahh yes I was one of those people then as time went by I forgot about him for awhile , I know you don't have to tell me . then oh my , here he is again in more movies , and the worst thing happened , yup I had a dream about him , get your mind out of the gutter ! it was as if he was proposing , or something like it to his now wife , and telling her every thing is going to be ok , I am going to take you away from here ,and I will keep you safe .We will be ok . That is when I had to know every thing I could about this amazing man . The more I know , the more I like.